News SEO is for everyone with a news website. If your website is not about news and only has a small news-section, it’s not a news website. 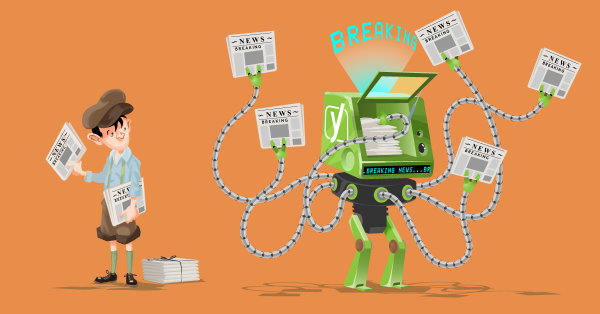 News SEO is useful to get into Google News, and our News SEO plugin for WordPress makes it even easier! To read all about News SEO, check this tagpage! 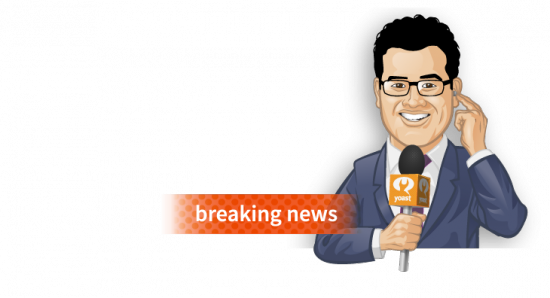 If your WordPress blog is listed in Google News, you will not be able to live without this News SEO module for the Yoast SEO for WordPress plugin. Read: "How to optimize your news site"